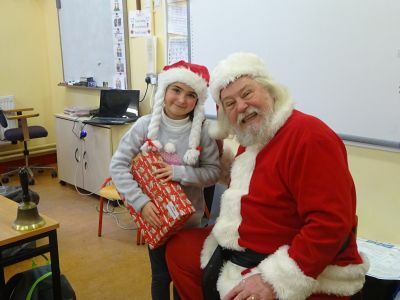 On Friday we had a special visit from Santa, who took time out of his very busy schedule to visit all the girls and boys. Have a look at some of the pictures by clicking on the link below. We would like to wish everyone a very Happy Christmas. See you all in 2018!